Seo stands for "search engine optimization" What it is, is the process of making your website relevant to search engines to find you. Without SEO, it is very likely that your site will never get found by the search engines and your potential customers. 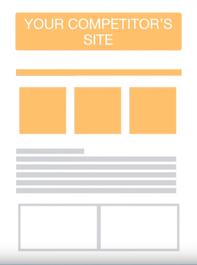 Your website would be no different than having a sign in your front yard advertising your business. The only traffic you would get to your business are those who already know who you are. A good SEO Company is able to take your website and make it relevant to people who are searching for your services. They do this by optimizing your websites content, photos, keywords, videos etc, to make them all relevant. You see, every single second there are people out there looking for products and services on the internet. Most chances are you have done you have done the same thing in the past before making a purchase. You would go to a search engine like Google, Bing, or Yahoo, type in what you are looking for, and most likely only click on one of the top three results of what you are looking for. Statistics show that if your website is not on top of the results, 98% of the people searching will never find you online The tricky part is getting to the top. 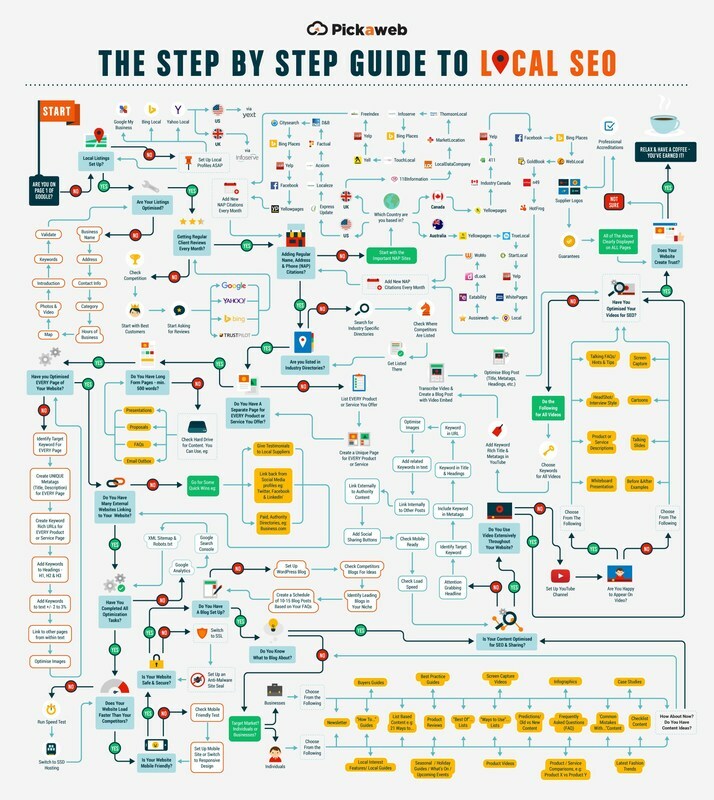 This is where SEO comes into action. More targeted visitors looking for your service or product. Joe types in what he is looking for and looks at the results. Looking at the results, your website isn't even on first page. So what does Joe do now? 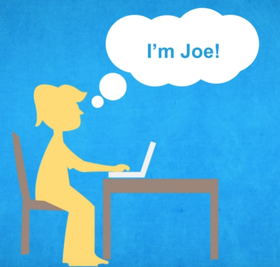 Joe goes to your competitors site which does have what he is looking for instead. 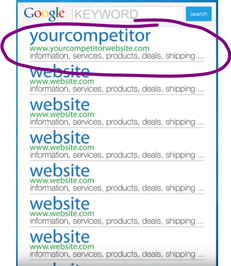 You see, your competitors site is the most relevant for the search that Joe is searching for, so Joe gets what he needs from there. Hopefully this will make sense to you if you know nothing about it. With today's market you NEED SEO services, and LaFave,llc are the experts in local SEO. So stop reading this article and get your business out there in front of prospective buyers today. Give us a call, email, text, or smoke signal to have lafave,llc get to work on your business. * Includes Facebook Ads campaign minus ad spend.